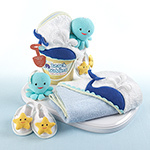 Product Categories: All Other BABY Themed Favors! 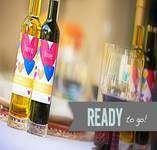 ** Sweet 16 or 15 Favors Theme** Favors & Gifts On SALE Now!! Each �Couture� fashion item comes filled with pre-packaged quality white Kosher Parve candy covered Jordan almonds. 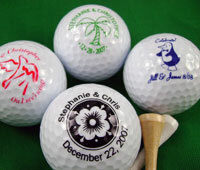 Each piece comes complete with a miniature wooden hanger, miniature clothes pin, and a personalized message tag with a variety of optional clip art to choose from. The size of each is 4.5 inches length by 3.5 inches width, about palm size. 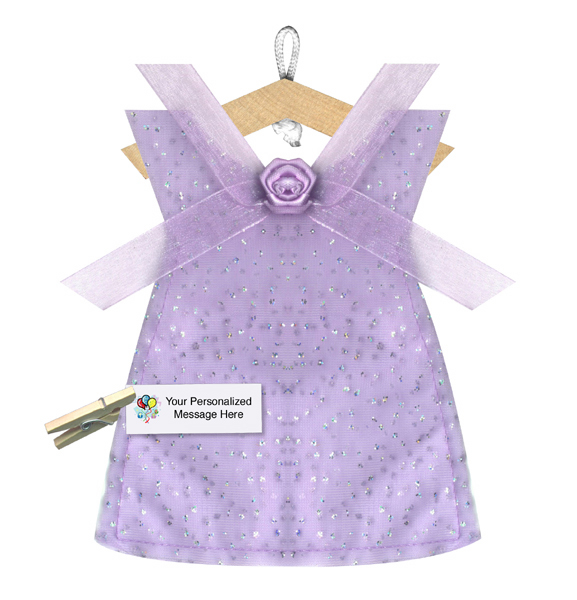 Specifics: Delicate lavender novelty knit gown with satin bow and trim detail. IMPORTANT: There will be a maximum amount of 100 characters (up to 5 lines) that you will be allowed when creating your personalized message tag.